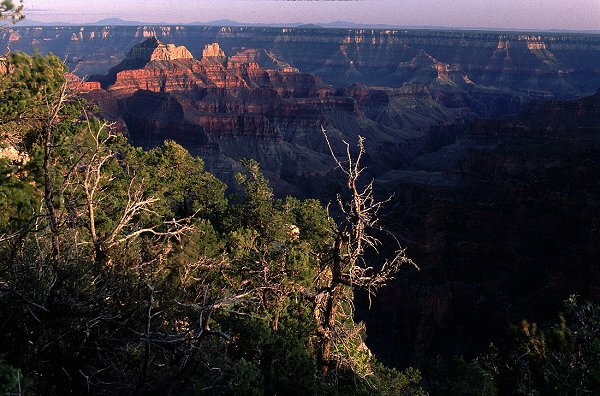 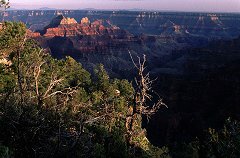 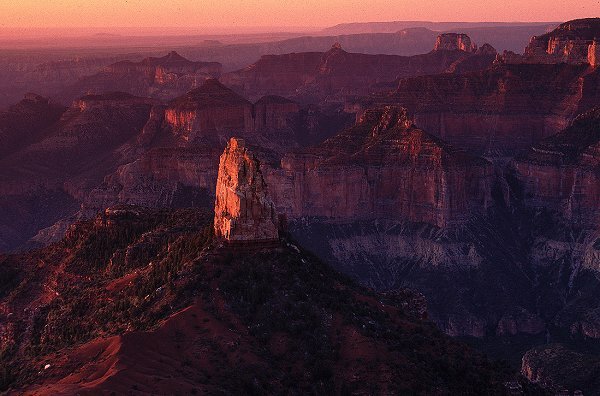 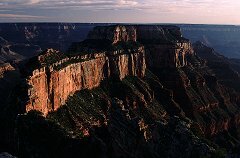 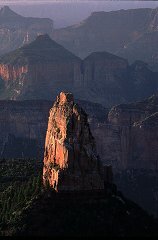 The North Rim receives far less visitation than the South Rim. 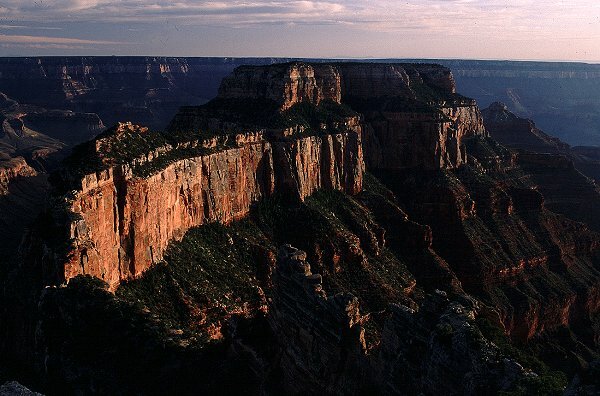 It seems that it doesn't look as 'Grand' as from the southern rim. 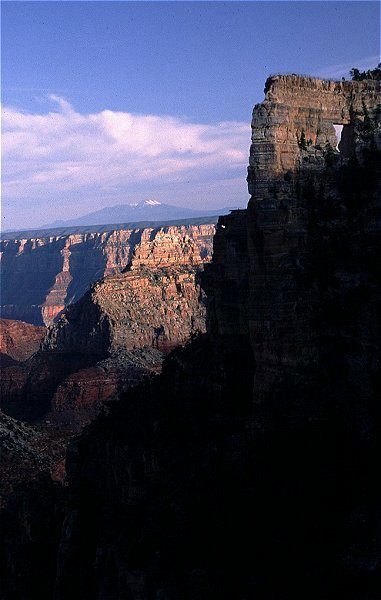 The North Rim offers hiking through forests, fall colors and some unique view points.